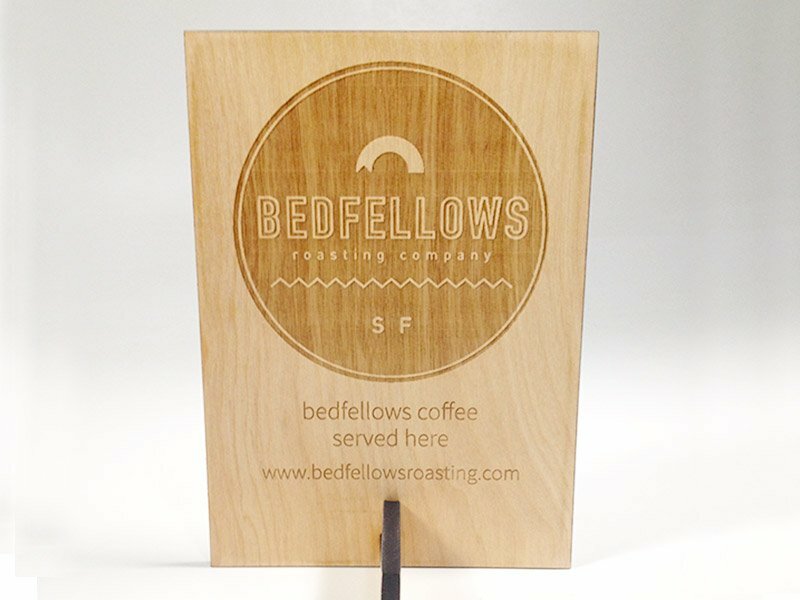 Bedfellows Roasting Company - Pure Black, Inc.
Two piece freestanding signs for the good people at Bedfellows Roasting Company. Check the link to find out about getting yourself a coffee subscription. Thanks to Casey for the connection.